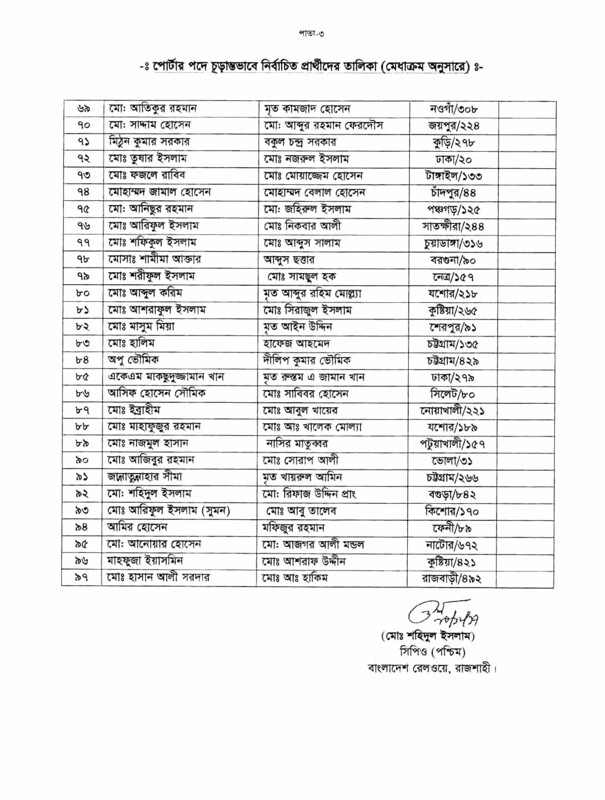 We are published Railway Porter Selected Candidates list. You can find your roll number below attached image. If you are selected an appointment letter will be sent to your address. If you want to know more Railway Jobs form our website please stay with us and visit our website regularly. Bangladesh Railway is one of the most attractive jobs in Bangladesh. 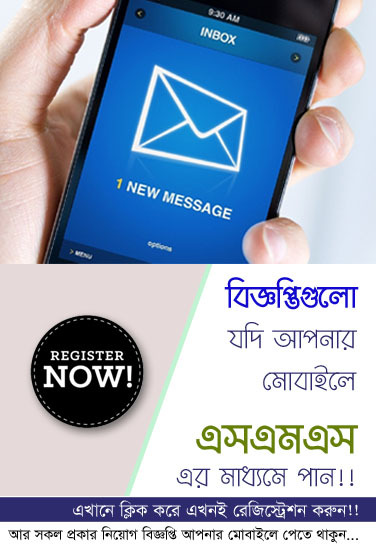 When Bangladesh Railway published new job circular notice on their official website www.railway.gov.bd. We are also updates you about that circular or notice. 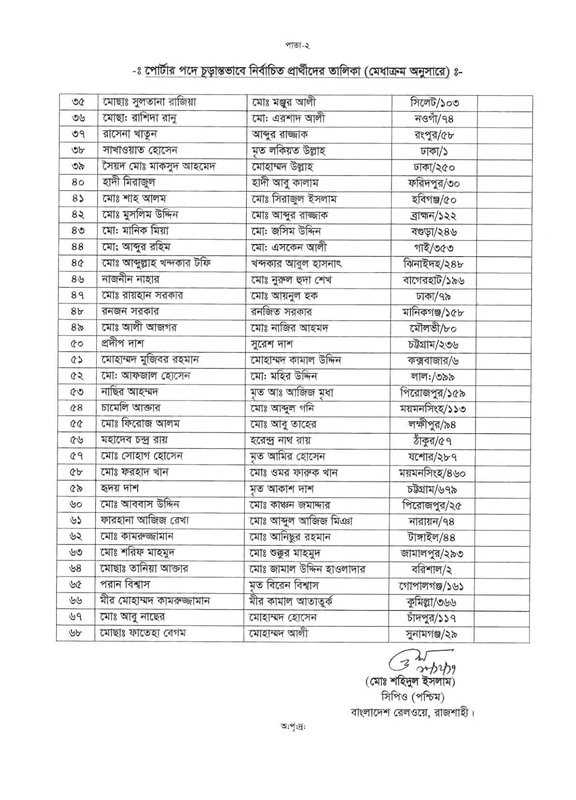 For view and download for Bangladesh Railway and others jobs, you have to visit there official website www.railway.gov.bd. 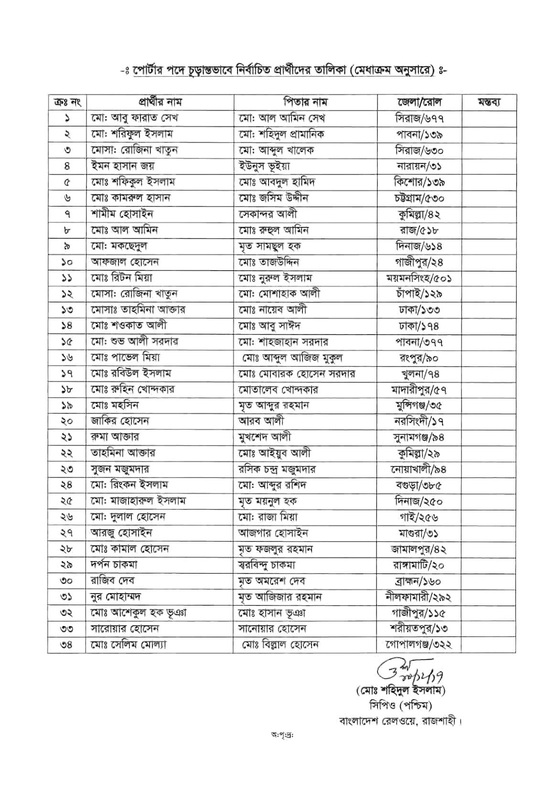 Get more updates about Bangladesh Railway jobs circular notice, Exam Result or Admit card, please stay with us and join our Facebook Page.